During the past few days, we have been showing you designs of kids’ rooms from various styles in collections such as 15 Enjoyable Contemporary Kids’ Room Interior Designs For Your Little Ones, 15 Entertaining Modern Kids’ Room Designs Your Kids Will Love, 15 Charming Mediterranean Kids’ Room Designs Your Children Will Enjoy. These cool collections present a good way to find ideas and designs if you are about to renovate or completely build a kids’ room from scratch for your kids. 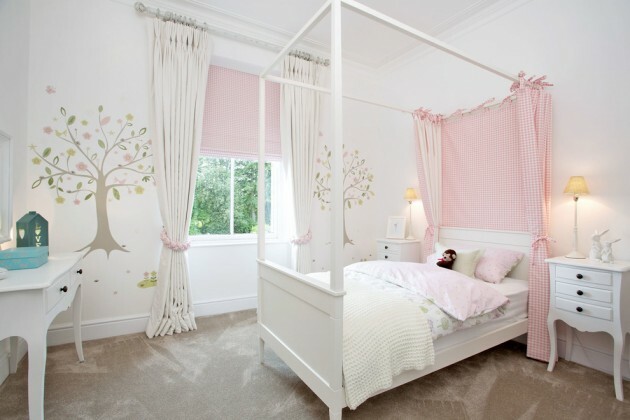 In them, you can find a lot of ideas that include both boys’ room and girls’ room designs, as well as combined ones. 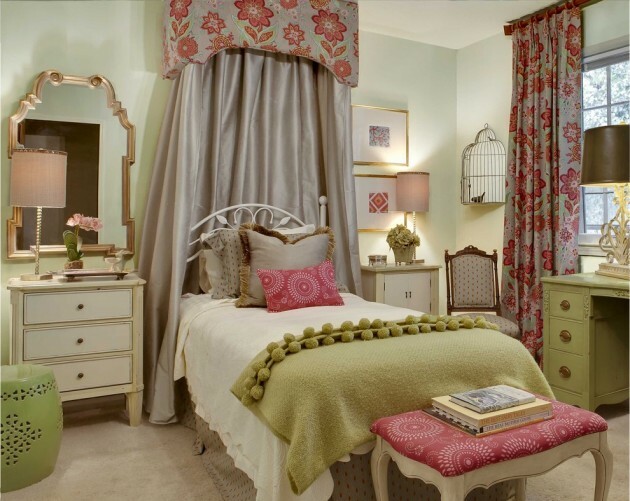 Well, today we are going to give you some more traditional girls’ room designs that you can check out. Welcome to an interior design collection of 15 Playful Traditional Girls’ Room Designs To Surprise Your Little Daughter With in which you are going to find a lot of beautiful designs of kids’ rooms for girls that can serve to you as inspiration for your own ideas and designs in order to create the perfect traditional girls’ room for your little daughter to enjoy. Enjoy!